Marissa Meyer is a fan favorite for readers who love intriguing and fantastical YA novels. The New York Times bestselling author has recently found great success with her Renegade series; her latest release Archenemies hitting bestseller status almost immediately. 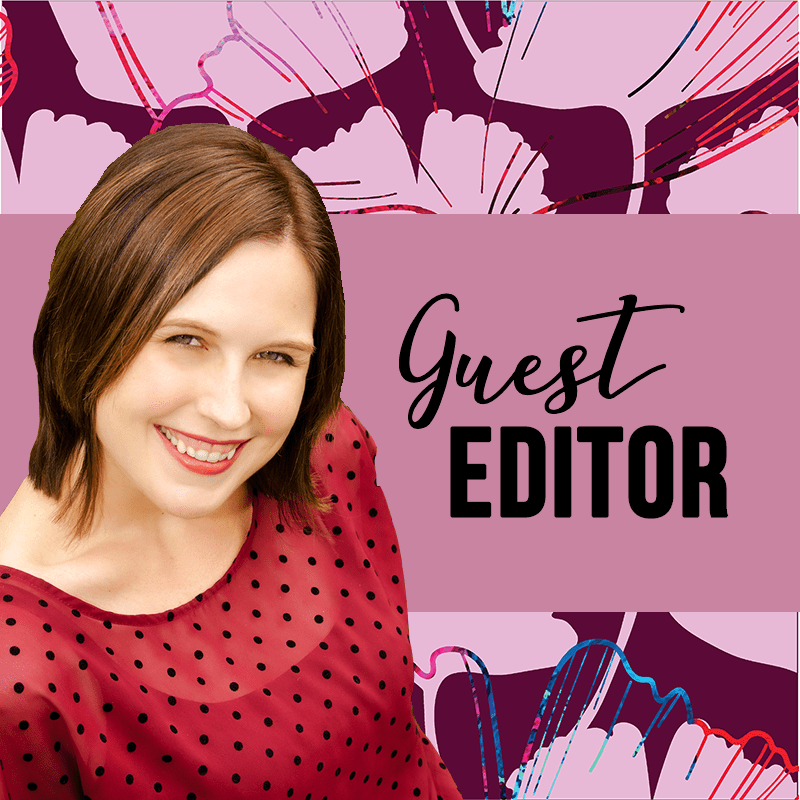 Joining She Reads this December as our Guest Editor, Marissa Meyer will be giving us the inside scoop on her writing, her books and more all month long. Pick up your copy of Archenemies now! What inspired you to write your extraordinarily popular Renegades series? I’ve loved superhero stories since I was a kid, and the concept behind Renegades came to me in a bit of a lightning bolt moment back in 2013. I was on my way to do a book signing when we drove past a commercial construction site, and from the corner of my eye I thought the sign on the site said “Coming Soon to this Location: Hero School.” On closer inspection, the sign said something completely different, but I was already imagining a school for superheroes, and also their rivals… a school for supervillains! And in the span of a few minutes, I started to dream up these characters – a hero and a villain – and what would happen if the two of them met as civilians and started to fall in love, not realizing that their alter egos were actually archenemies! I fell in love with the idea immediately. What’s your travel must-have while on book tour? My Nook, of course! Though I prefer bound books when I’m at home, they’re too heavy and take up too much space in the luggage, but I can’t imagine traveling without good reading material, so ebooks it is! One of my favorite pre-tour rituals is choosing and downloading what books I’ll be reading while I’m on tour.